Versatile, durable and stunning. 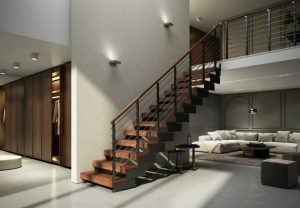 These designs are unforgettable. Our wide selection of open-rise stair systems are ideal for any building, office or modern home. 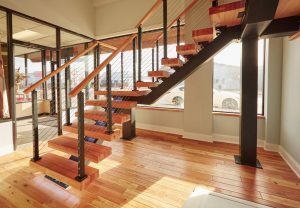 Combine our staircase systems with any of our Modern Railing Systems to create hundreds of truly awe-inspiring staircase design options. 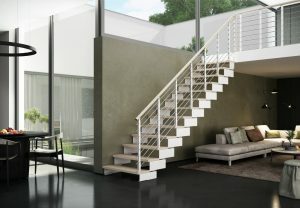 Composity's durable frame systems combine the luxury of Italian design with flexibility and beauty. 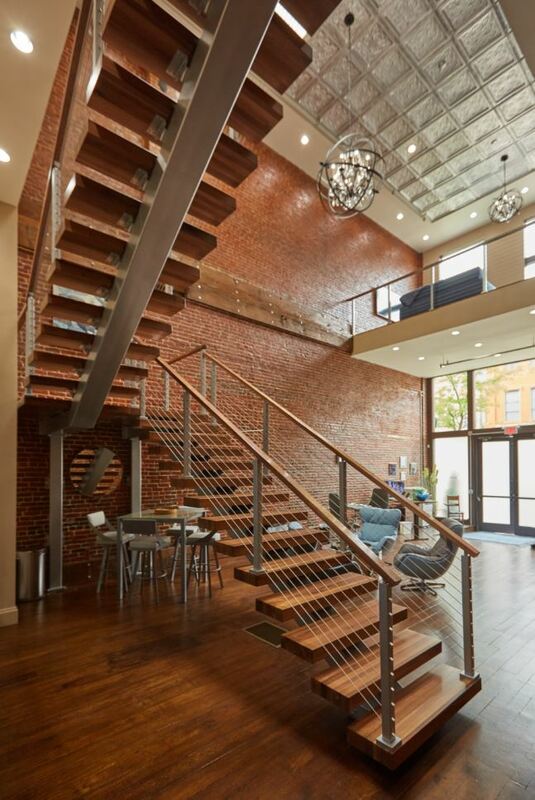 These stair systems are perfect for any office or modern residence. 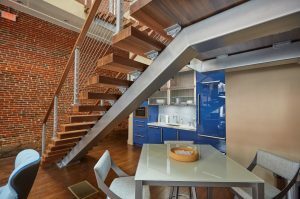 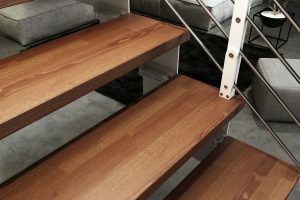 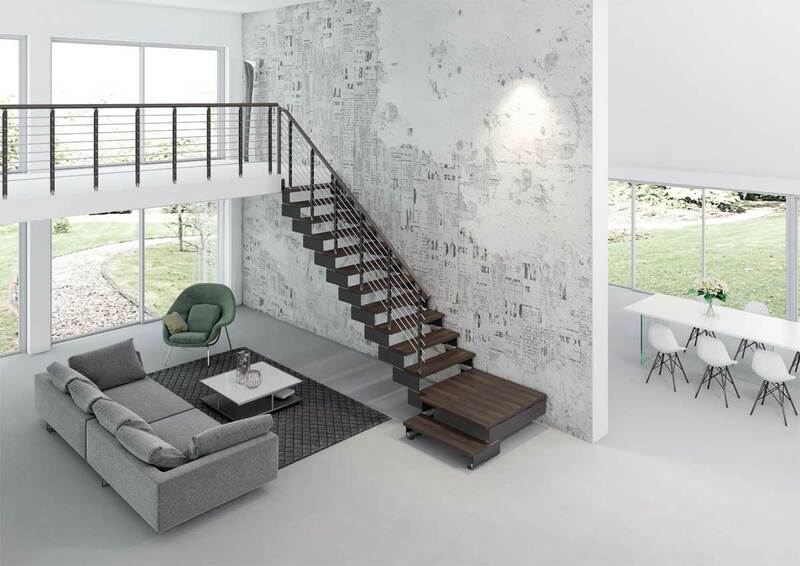 Because of the versatile design, these staircase systems can be configured any number of ways allowing for multiple options in almost any space. 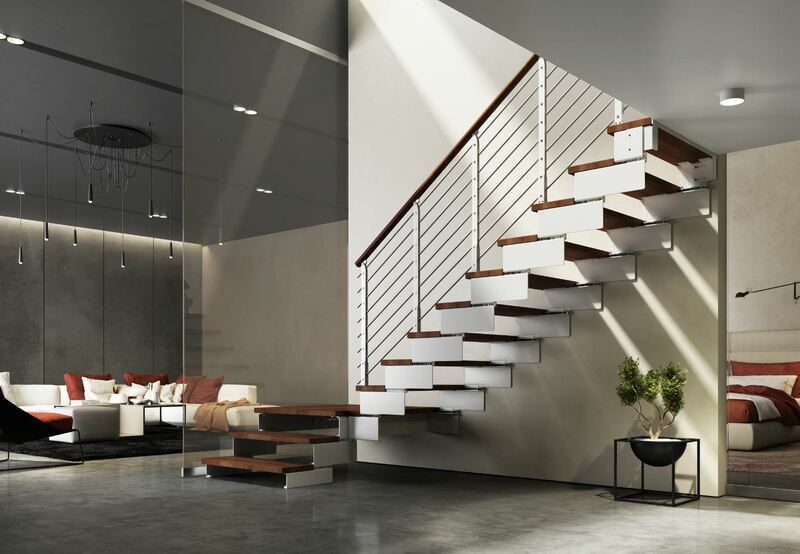 The elegance of modern design coupled with superior strength and ease of installation makes Viewrail the clear choice for open concept residential and commercial spaces. 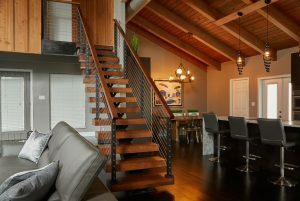 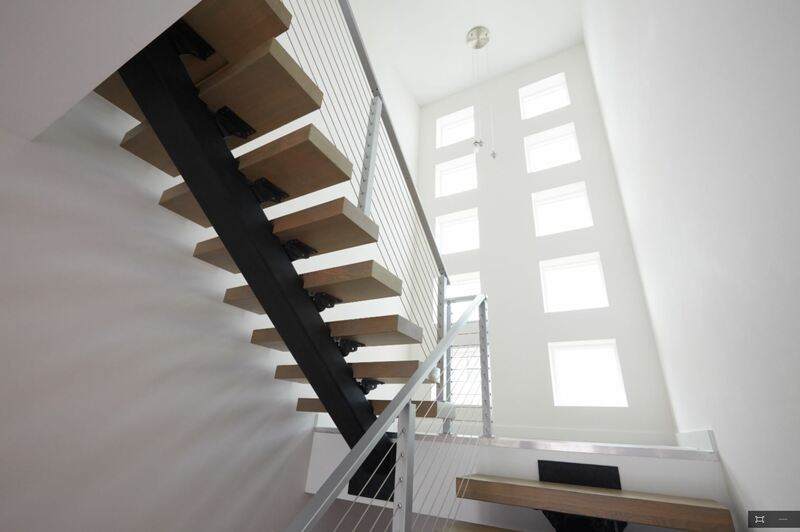 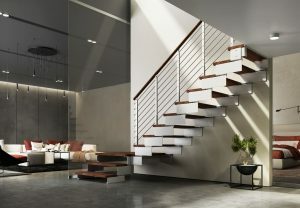 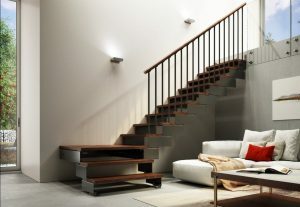 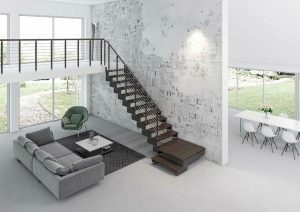 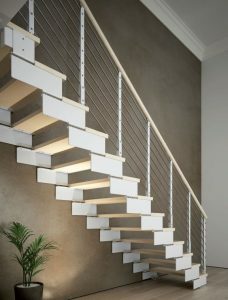 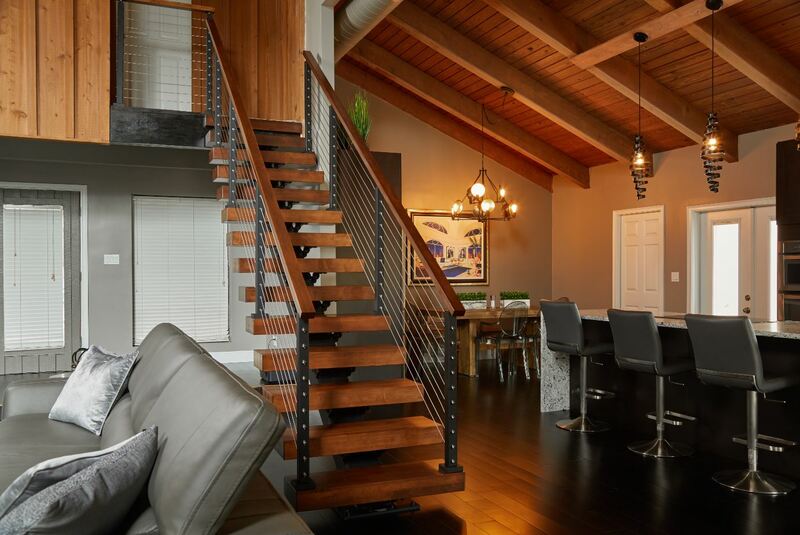 Viewrail open-rise stair systems are strong, stylish, and install in a flash. 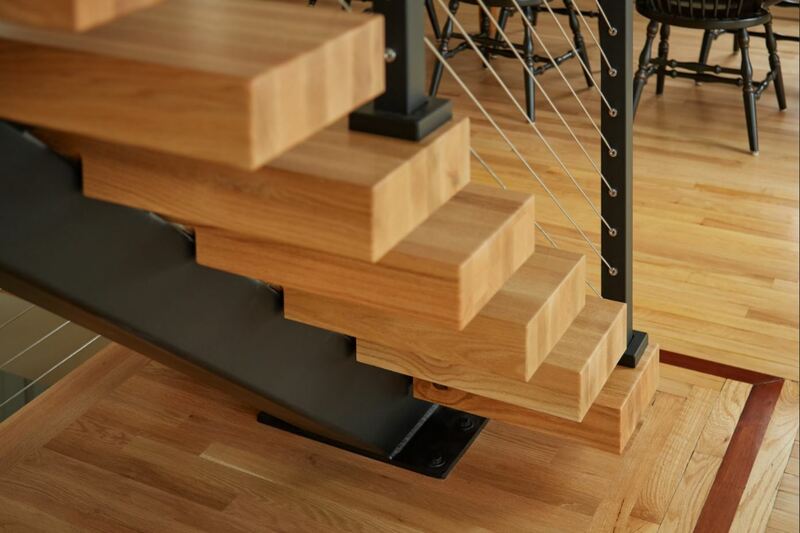 Each Viewrail system is custom built for the job.